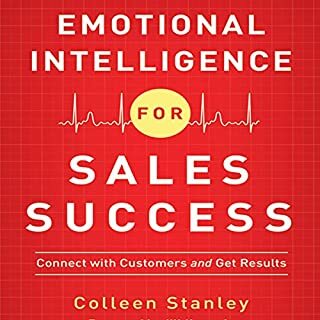 overall has a good foundation however it does not hold the readers attention and much of the information you could most likely find elsewhere. 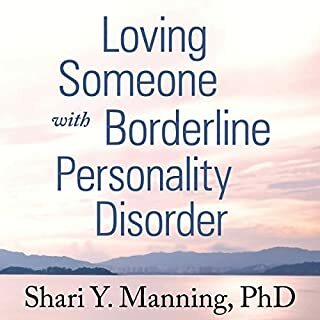 This author will provide you with a definition and understanding of borderline. more importantly how to cope with them and what to do.